Image from joint Trump-RNC fundraiser. 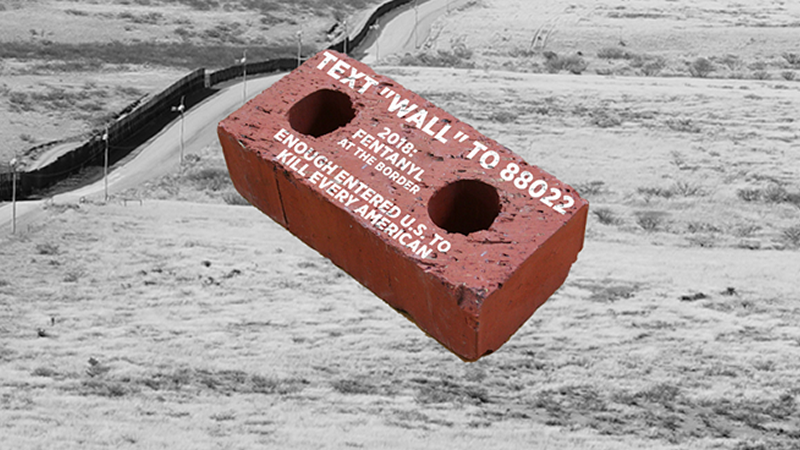 Right Wing Watch’s Jared Holt wrote on Wednesday about a gimmick being promoted by a website called “I Love My Freedom” that is raising money to mail House Speaker Nancy Pelosi thousands of foam bricks as a way to express support for President Trump’s border wall. 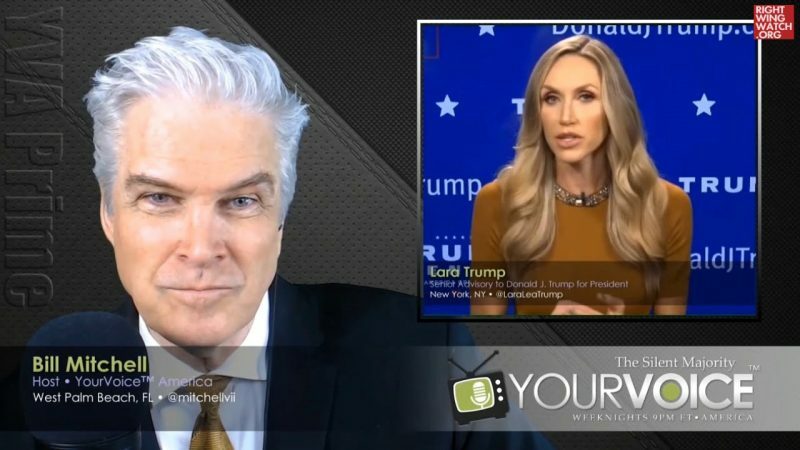 The site is linked to a Facebook page called “President Donald Trump Fan Club.” The site’s owner, Jack Murphy, has been chronicling the success of his campaign online, claiming this afternoon that the “now viral campaign” had resulted in more than 10,000 foam bricks being sent to Pelosi. We have set a goal to send 100,000 bricks to their offices to prove that WALLS WORK. Murphy had been offering Trump supporters a better deal, selling “build the wall” coins for $19.95—which included a foam brick being sent to Pelosi’s office. Perhaps as a Trump booster, Murphy won’t mind joining the long list of small business owners Trump has taken advantage of.